And the inside still looks the same as it did in the movie! 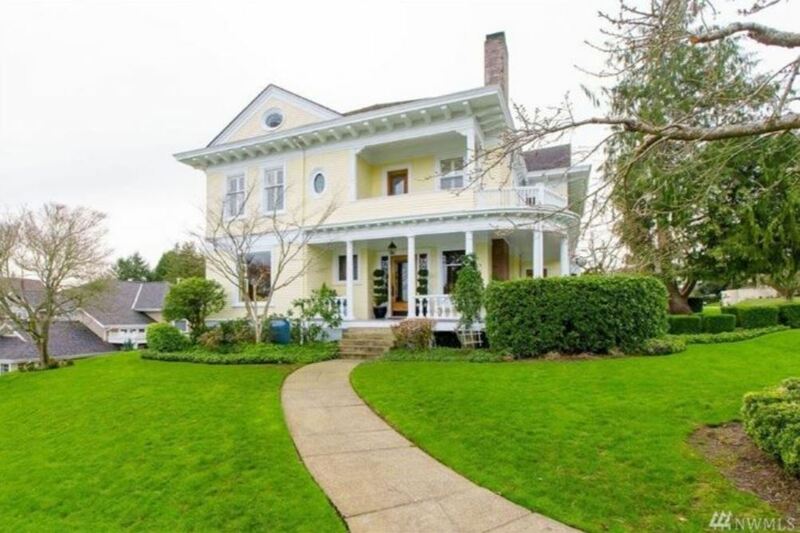 The house, which sits in Tacoma, Washington, looks pretty much how you’ll remember it from iconic scenes like when Patrick (Heath Ledger) visits Kat (Julie Stiles) on the amazing wraparound porch and, of course, the seriously embarrassing moment when the sisters’ father straps a fake pregnancy belly on Bianca (Larisa Oleynik). 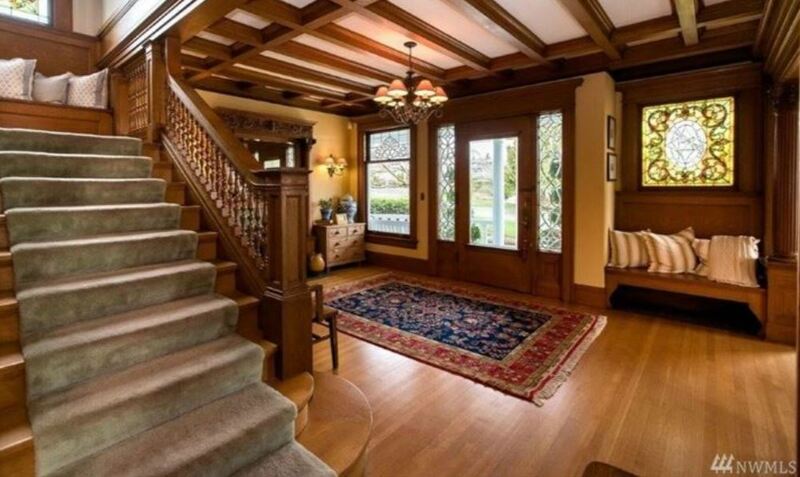 The home’s beautiful entryway and living room are seen in detail in the scene where the girls leave for prom. Check it out below. Yup, all of that could be yours—overprotective father not included—for just a cool $1.6 million. 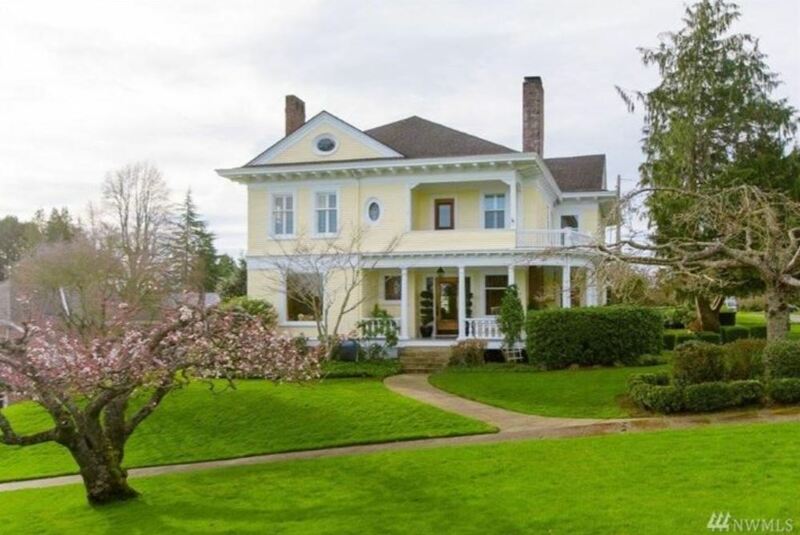 According to Seattle’s KING-TV, the house was built in 1907 for the president of the Tacoma Biscuit and Candy Company. 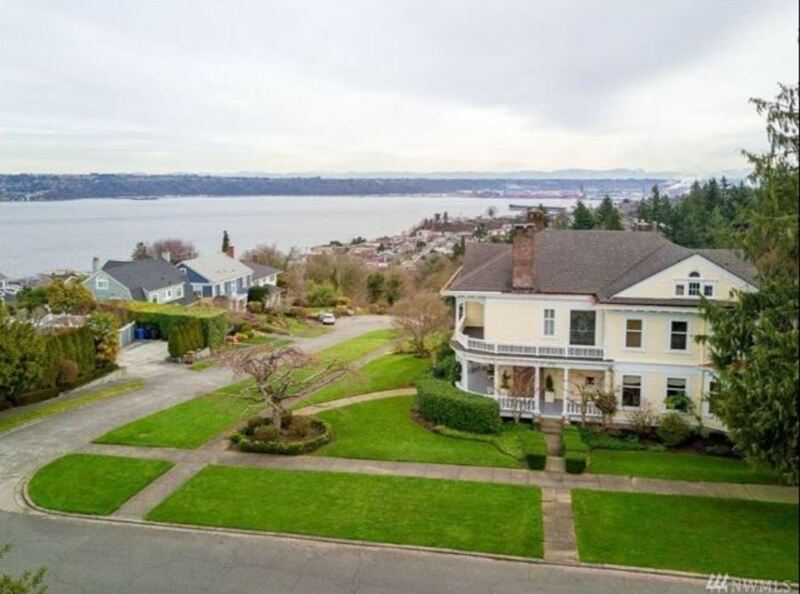 The now-famous home sits atop the waterfront in the neighborhood of Old Tacoma. 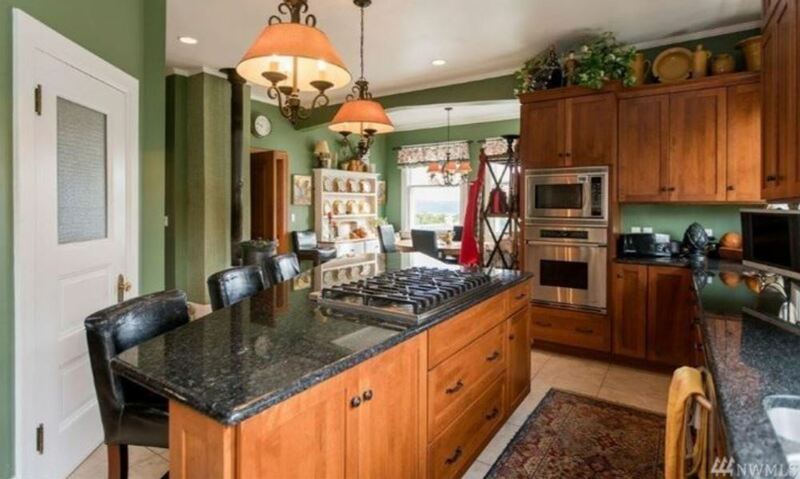 Described by listing agent Jeff Jensen as “a true symbol of grandeur,” the home has five bedrooms and three baths. Oh, and did I mention the spectacular view? Once inside, you’ll find original woodwork, 400-pound solid-oak doors and custom inlay hardwood floors. There are also stained-glass windows and built-in cabinets, true to the time in which the home was built. The bedrooms are cozy, yet offer plenty of space to watch your favorite chick flicks or write sad breakup songs and letters to your crush. You’ll also find a walk-in pantry and walk-in closet—for all your ripped jeans and floral dresses, of course—as well as a spacious kitchen and multiple dining and sitting areas. While all the original touches are seriously stunning, there are some modern features, too. 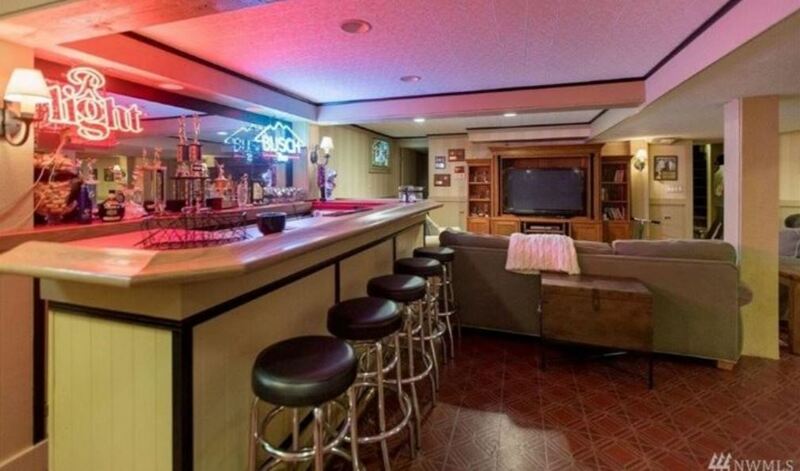 Like a fully furnished basement, wet bar, wine cellar and even a hot tub and spa—you know, for when your inner teen is feeling especially angsty. Although the house is obviously marvelous all on its own, the current owners, Joan and Bill McGovern, say “10 Things I Hate About You” made it into a tourist destination. 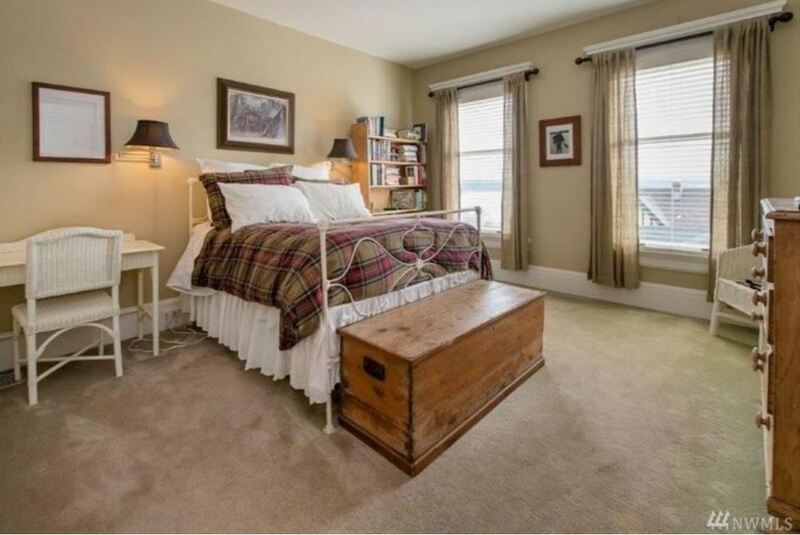 To see more photos of the house, check out Jensen’s listing online. 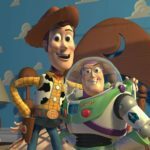 What famous movie house would you most like to live in?